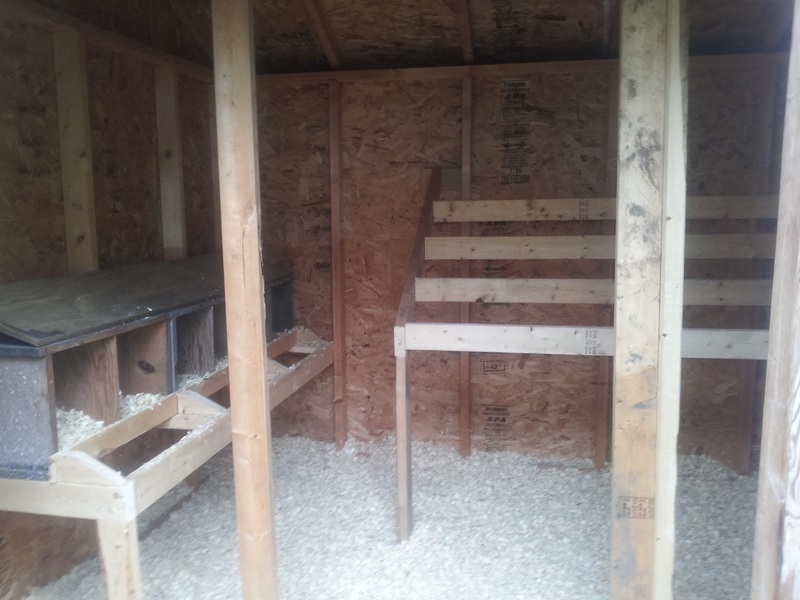 I am going crazy trying to declutter my house so it can go on the market. I have too much stuff! I've gotten a million minor repairs done and still have more to do. If only I would have done all those minor things years ago. The realtors came to stage the house and take photos yesterday. They did a fantastic job! The place looks good, but it feels so empty now without all the artwork on the walls. 47% Teeswater, 34% Wensleydale, BFL twin ewe lamb. We had a beautiful weather for the raw felted fleece class yesterday at Shepherd's Harvest. I was lucky to get a great group of students who had no qualms about getting in there and helping out when things went a little off (like when my portable water heater sprung leaks because I failed to drain it out before winter and frozen water burst the pipes). Thankfully Sid ran to get a new one, but in the meantime the ladies helped move our tables outside and hauled buckets of hot water so we could get started. They all made gorgeous fleeces! Left to right in the photo above, an Ag dual coated Shetland fleece, a white Corriedale and natural colored Corriedale/Wensleydale X fleece that was pieced together, a white Icelandic fleece, a Gotland fleece, a white Bluefaced Leicester lamb fleece, an English Leicester fleece, and a moorit Shetland. I wondered how Corriedale would do because it's so fine and the staple length was 4-5". 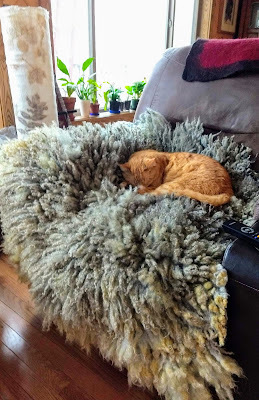 We were worried about it not catching in back, but it did and what a nice dense fleece/rug it turned out to be. It's coming up soon, my Raw Felted Fleece on May 15th at Shepherd's Harvest in Lake Elmo, MN! I love teaching this class because it's such an individual project. Each fleece is unique and we all get to learn from each other's fleeces. And who doesn't love to immerse themselves in all that wonderful, aromatic, sensual wool? 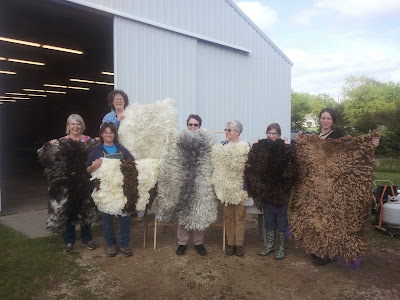 I will also be teaching this class at Wisconsin Sheep and Wool Festival in September. I'm really looking forward to going back to WSWF. I will bring my Teeswater cross lambs and Shetlands for the sale area. Maybe I'll even train Roxie's biggest ewe lamb to walk on the lease so I can show her. 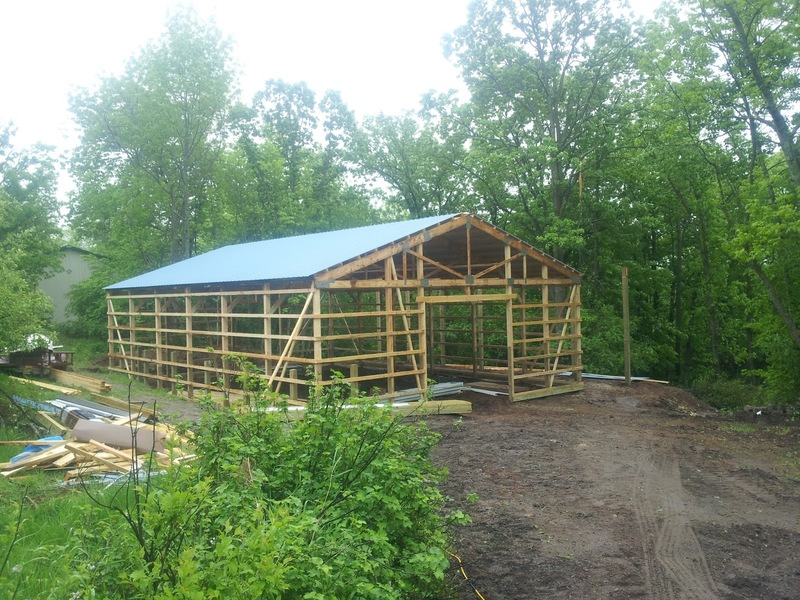 The land has been cleared and our new barn goes up in just two weeks. There's so much happening these days! I'm still trying to declutter my house so I can get it on the market. 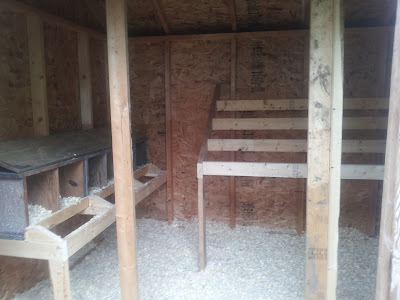 The darn fox took out half my flock of chickens and ducks a couple weeks ago. 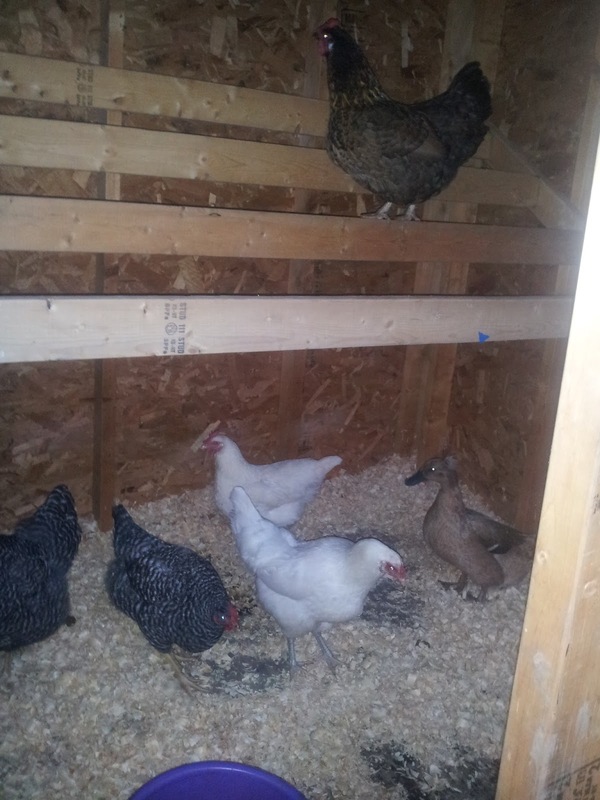 I'm down to one broody duck (14 eggs in the incubator for her) and six hens. Sid and I decided to incubate all the chicken eggs for the week after the attack (it got the rooster) and we now have 72 viable eggs. 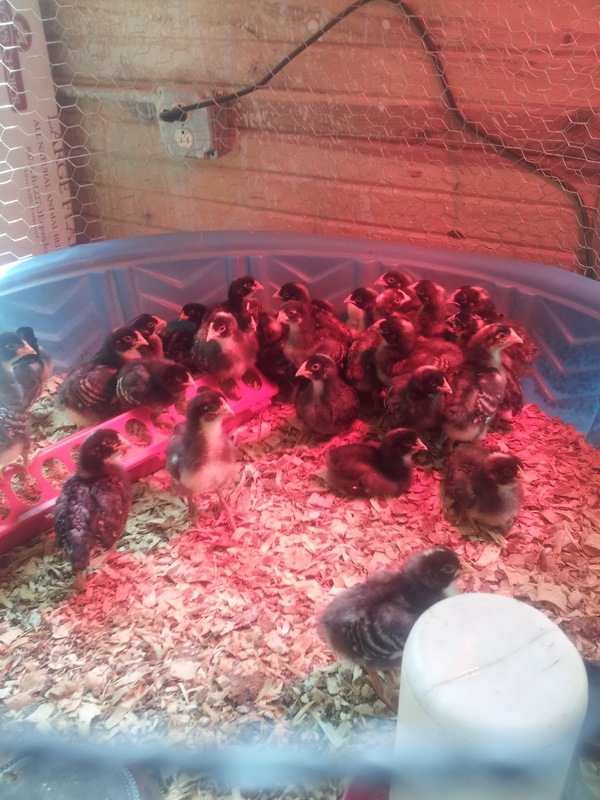 That will give us lots of purebred Barred Rocks and Barred Rock cross chicks! Because of all the housing, moving, and building projects going on this spring, I decided to cancel my booth at Shepherd's Harvest this year. I will be back next year. Be sure to mark your calendar to attend the 2015 Shepherd's Harvest, it's always a fun weekend.